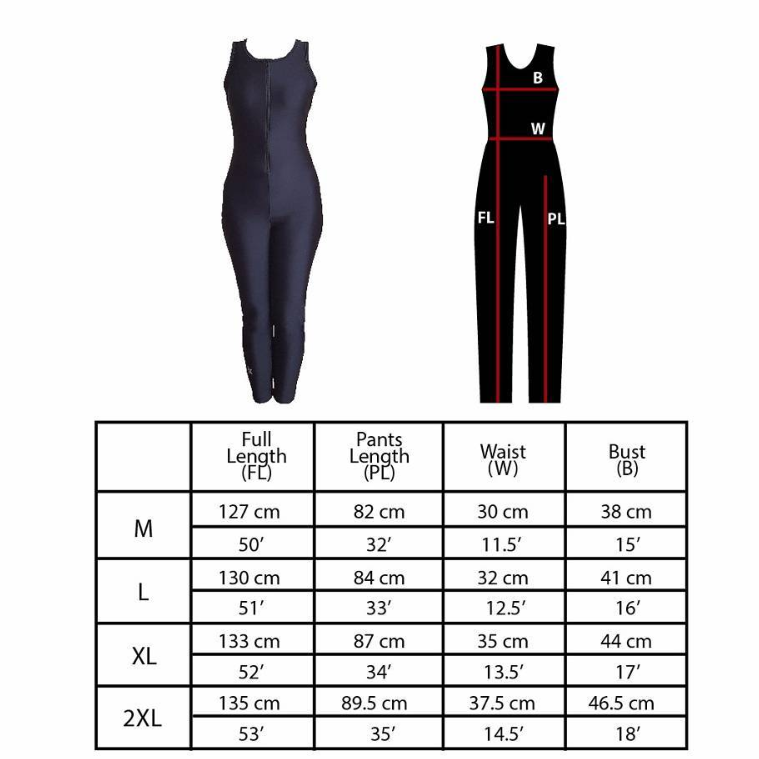 Covers body securely for athletic experience. To be worn together with Nashata Sibaha (sold separately). More on blog. I love to wear this suit because it is comfortable & give good fitting to act as swimming suit & also wet-suit for SCUBA diving. But I want to suggest on the improvement of the stitches that hold two pieces of cloth which are not so durable to stretch (rear part). Please see Nike product stitches. I have my own top which rides up in water. However, with this modest body suit, I don't have to worry about flashing my abdomen when my top floats in the water. Bought this more than a year ago with the green sibaha and it has been my go to for my weekly swimming lessons and whenever I go swimming. It’s still in great shape after so many uses and washes. Definitely recommend!